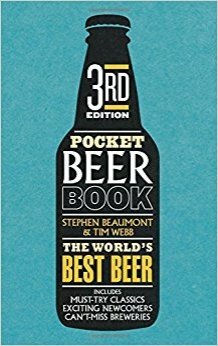 - Beer Travel - I Want to Do That! 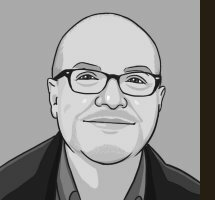 - Q&A with the authors. $50 + tax & gratuity. 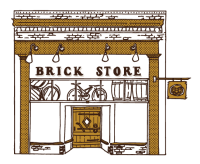 Purchase your reservations at Brick Store by visiting or calling (404) 687-0990. CLICK HERE to see Ransome's full top ten list. 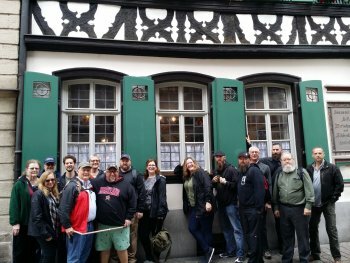 CLICK HERE to read Rick's full report from our Brewtopia trip to Germany and check out his list of reasons why you should come along to Belgium with us in October of 2018. 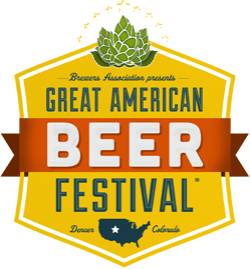 Owen was honored to once again serve as a judge for this year's Great American Beer Festival in Denver. This event is the largest craft beer festival in the world, and you owe it to yourself to attend at least once. 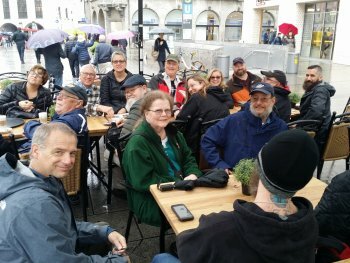 CLICK HERE for Owen's video from the 2017 GABF. 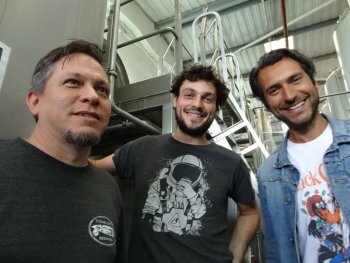 Wayne Wambles of Tampa's Cigar City Brewing traveled to the UK in September of 2017 to brew collaboration ales at Adnams in Southwold and Beavertown in London. CLICK HERE to view Owen's video from the collaboration brewing sessions. 50+ casks from the USA and UK will be located in 5 Seasons' SkyBar, patio, brewery and downstairs meeting space. It should be an amazing day of delicious cask ales and live music from Tre Powell! Check the bottom of www.AtlantaCaskAle.com for the updated list of exciting breweries supplying cask ales this year! Included this year will be new cask ales from: Carolina Bauernhaus, Piedmont Brewery & Kitchen, Creature Comforts, Ironmonger, Hi-Wire, Variant Brewing, Chattabrewchee, Cigar City, New Realm, Bold Monk, Wild Leap, Scofflaw, Wrecking Bar, Old Rail Brewery, Scotland's Fyne Ales, Torched Hop, and Superstition Meadery. Tickets are going quickly - don't delay! Dynamite is a hoppy American brown ale accentuated with a delicious selection of American hops that complement the nutty, caramel malts like sugar and spice. 12/02/2017 - WRECKING BAR STRONG BEER FEST. Wrecking Bar brewpub, Atlanta, GA. Some extra tickets may be released the week prior to the event. Check with Wrecking Bar. 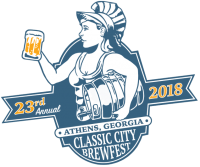 04/15/2018 - CLASSIC CITY BREW FEST, Athens, GA. Featuring 50+ exclusive cask ales, draft booths from local breweries, super rare bottle booth, live music, a new location, and a food truck. Classic City Brew Fest is a favorite craft beer event in the Southeast. Get TICKETS now. 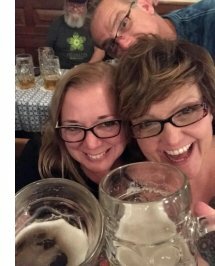 Owen Ogletree, The Beer Wench, Ian Meents and Ashton Smith make their way to Belgium and Amsterdam the week of Thanksgiving to report on the beer cultures.